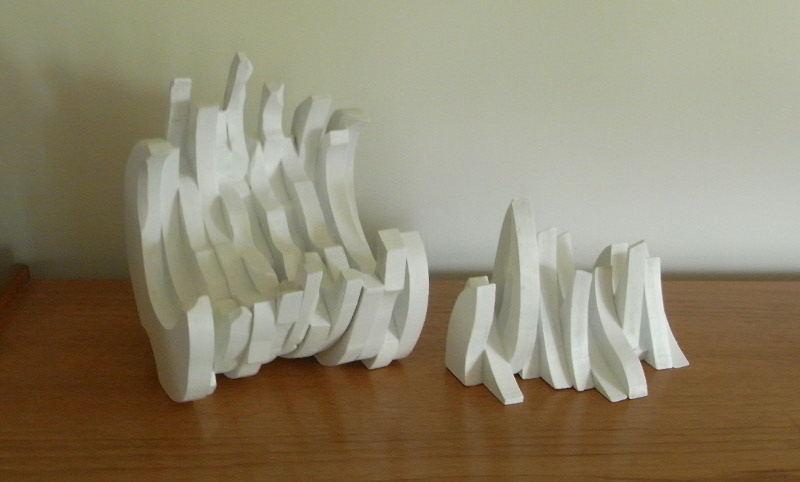 My work is about finding or creating interesting shapes. 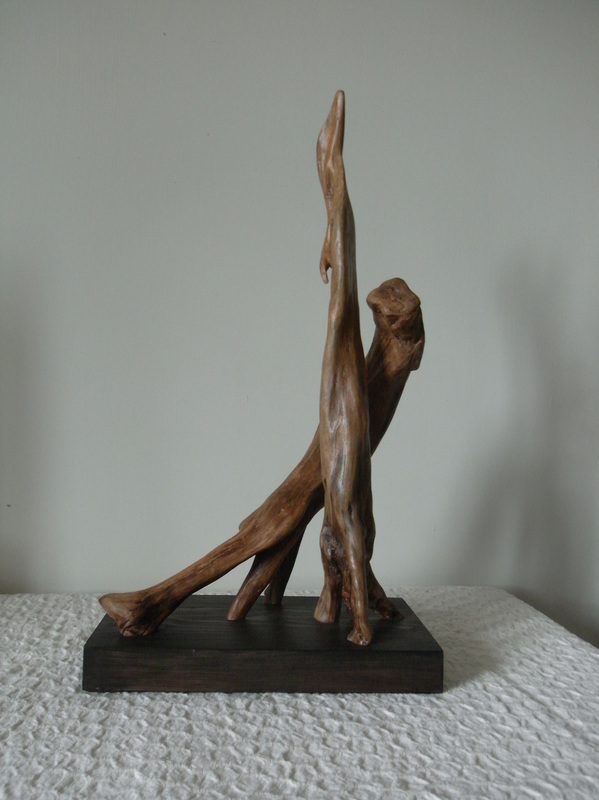 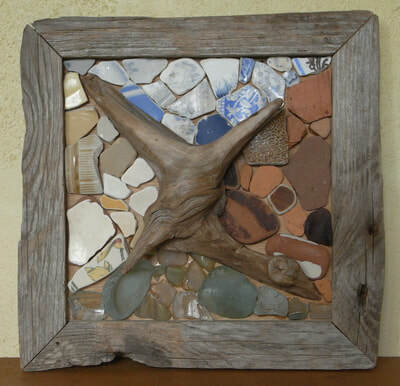 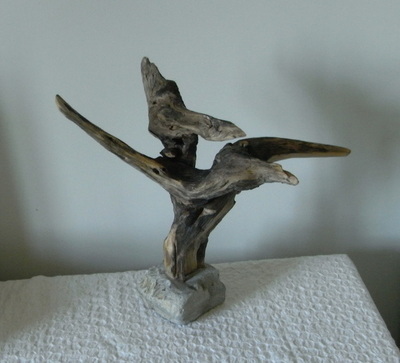 I am inspired by the forms of driftwood or other found or reclaimed wood, and sometimes incorporate other materials into my work. 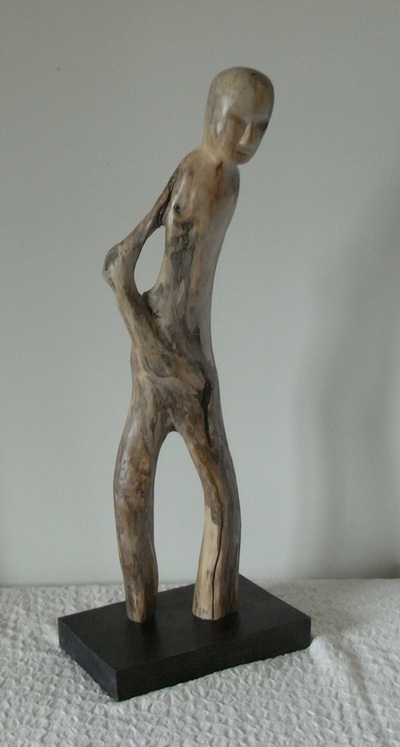 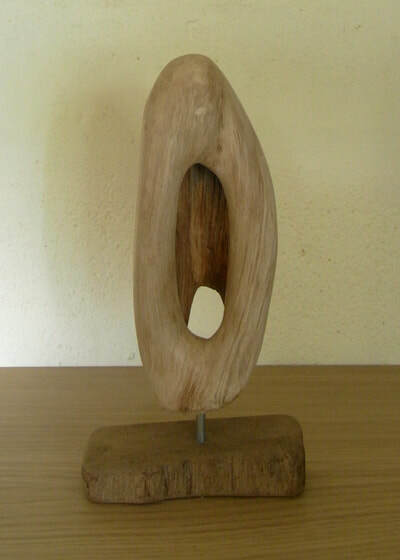 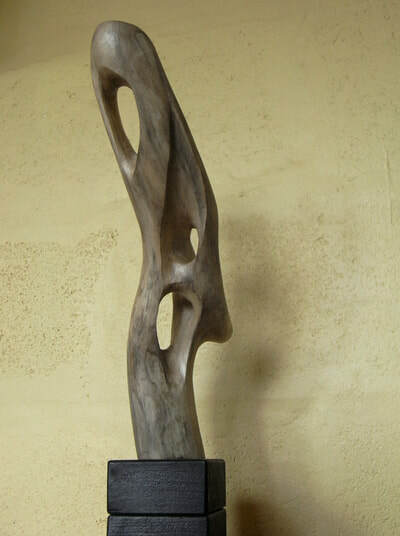 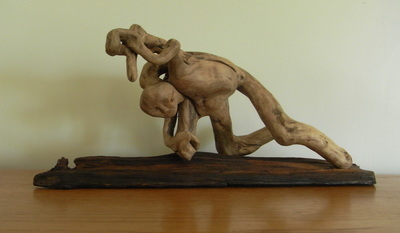 I have also worked in soapstone and ceramic, but wood is the material I feel a real affinity for.